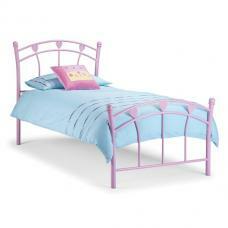 Leonie has 2 Beds in One and is practical in bedrooms for guests or teenagers-who love bringing friends to sleep over. 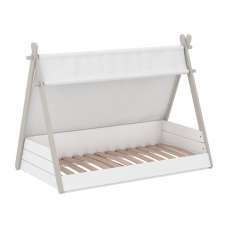 Wooden Day Bed is a charming, yet practical piece of furniture. 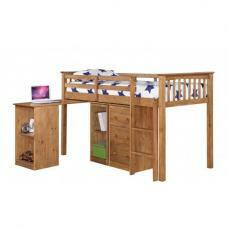 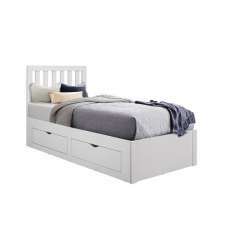 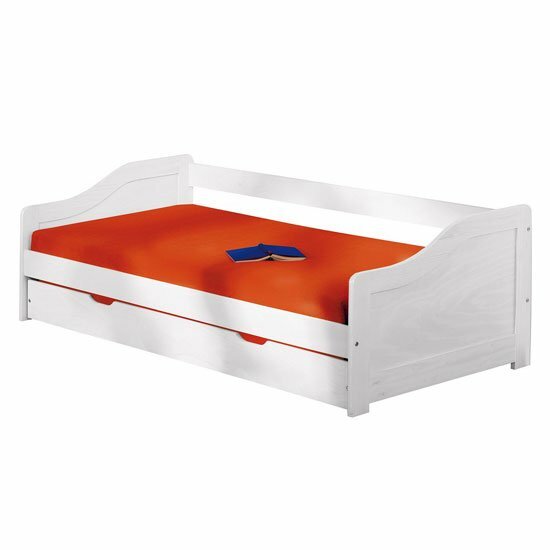 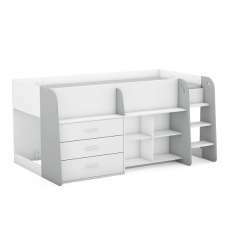 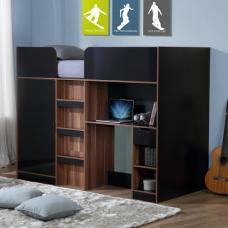 With a pull out trundle bed stored away underneath, this day bed provides brilliant storage space for an extra bed. 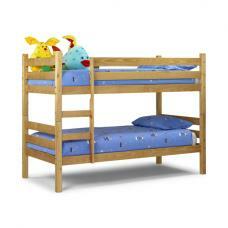 The upper sleep space offers an attractive seating option during the day for sitting, chatting or resting. 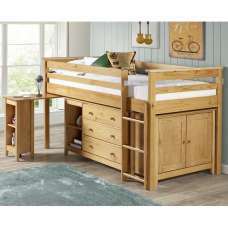 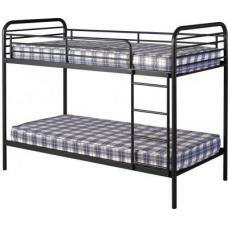 One swift pull on the handles and the smooth-running wheels send out a second high quality bed.